We all know that exercising on a regular basis is very good for our heart and body and helps us to stay fit and own a slim body. However, many people believe in the myth that exercising is only for the young and middle-aged people while senior or old people should stay away from it. 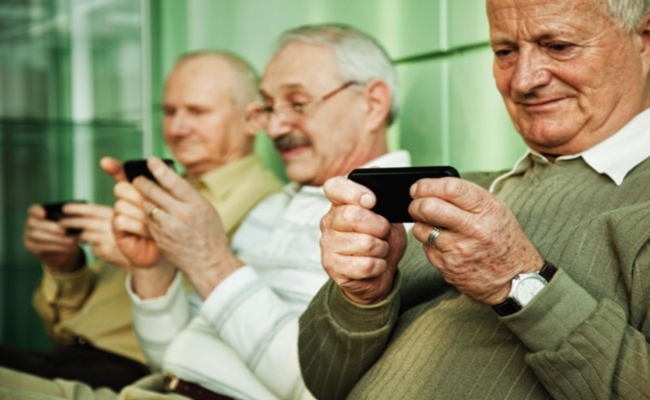 In reality, exercising is equally important for seniors as it is not restricted to any specific age group. 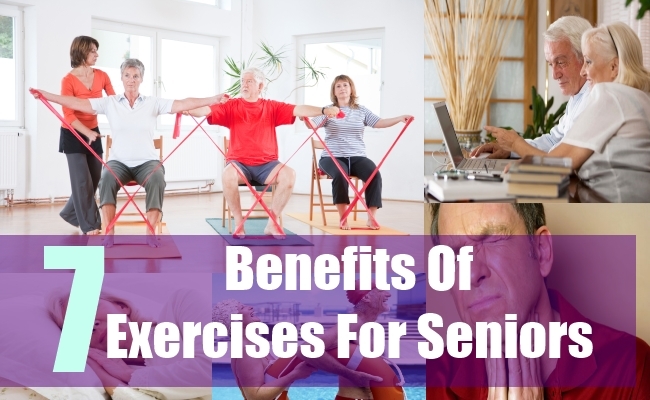 We will guide you as to what the top 7 benefits of exercises for seniors and old people are, so that seniors too start living a healthy and fit lifestyle. Research shows that a senior person who engages in physical exercises experiences mental decline at a very slow pace as with regular exercise, all his or her body parts receive an increased flow of blood which helps in promoting the growth of cells in the brain. 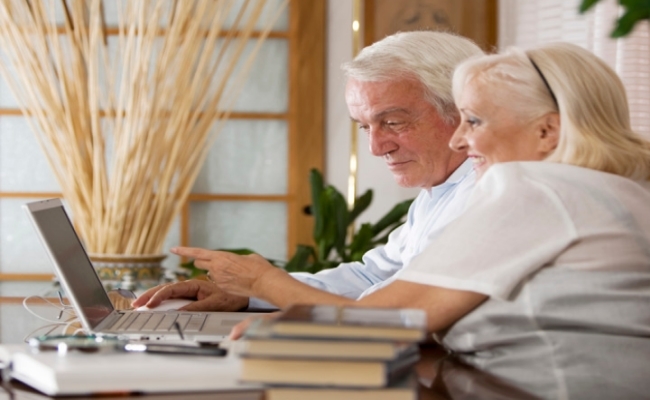 It can also help to prevent diseases like dementia from taking place later on in life. When a senior person experiences a wound or injury, his or her body may take time to heal the wound quickly as the cells are unable to function as rapidly as they used to. With regular exercising, senior people will find that their body is able to heal wounds at a faster speed than before and help to get back to normal rapidly. As a person ages, he may face many diseases like cancer, diabetes, heart disease and strokes which are associated with old age. Exercising everyday will help to prevent such diseases from occurring in the first place and also curbs the extent of the disease in patients who are already suffering from any such disease. Being active and exercising every day can help senior people add years to their life and allow them to live longer. Though the benefits are much more in people who are extremely active, people who resort to moderate activities also gain from exercising and can increase their life expectancy. With age, senior people are more prone to slipping and falling down which may result in broken bones or other similar injuries. This may in turn lead to various kinds of disability and the individual may have to take the help of others in performing day-to-day activities. 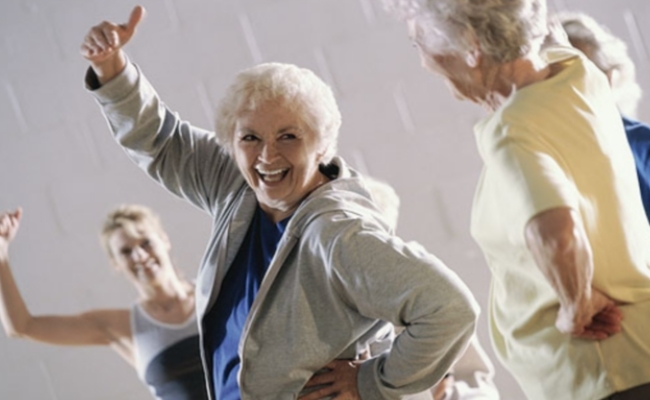 With exercise, old people can create the perfect balance in their body. Exercising also helps to make your body flexible than before and increases mobility to a large extent. By exercising every day, a senior person feels fit and does not have to rely on others for doing their chores. He can move around easily, perform his daily chores and also be an active person leading quality life without being dependant on others. Exercising makes him feel younger than his biological age and he feels good within. 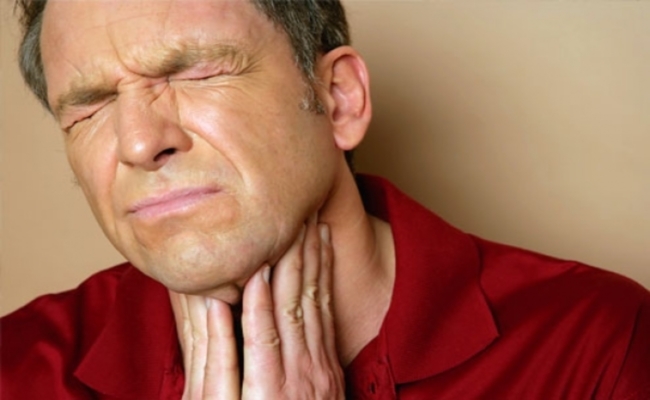 Old age brings in many problems amongst which the inability to get sleep or a sound sleep is one. 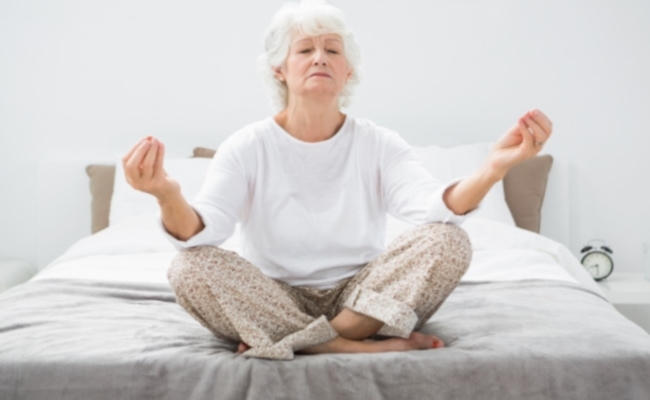 By exercising each day, a senior person can enjoy a sound sleep and also find it easy to get sleep every night. To sleep well, a senior person should exercise 3 to 4 hours before bedtime and he will sleep just like a baby.